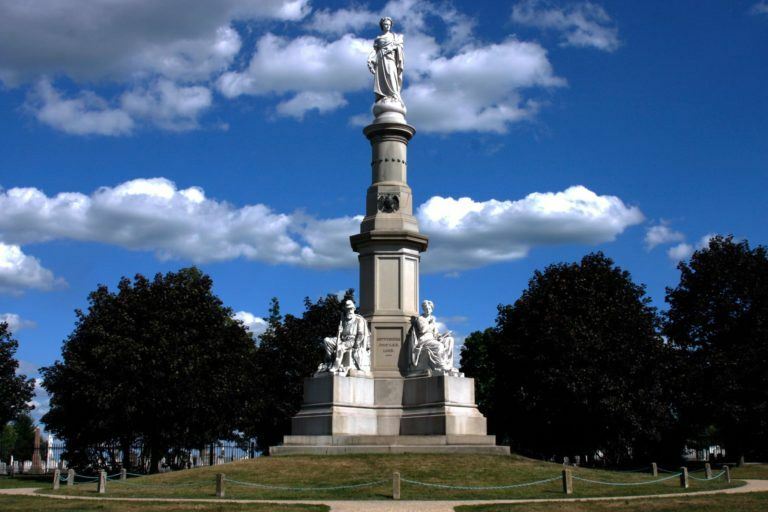 Your financial contribution allows the Lincoln Fellowship of Pennsylvania to continue its important mission of commemorating the dedication of the Soldiers' National Cemetery and preserving Abraham Lincoln's Gettysburg legacy. Your generous contribution will be used to support the annual Dedication Day ceremony, support the upkeep of the nationally recognized "Return Visit" Statue, and sustain the annual 100 Nights of Taps tribute over the graves of those, "who gave the last full measure of devotion." We thank you for your contribution and support.